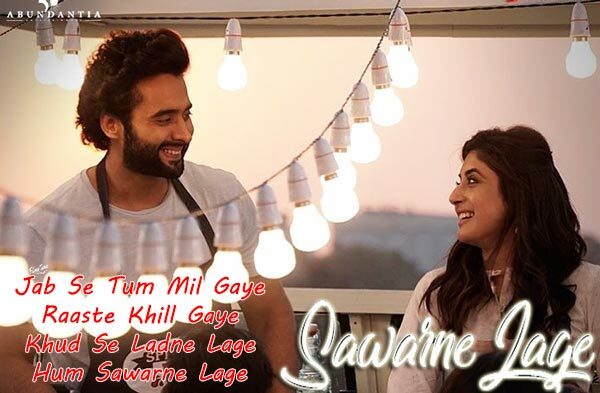 Sawarne Lage Lyrics from the Bollywood movie Mitron is starring Jackky Bhagnani and Kritika Kamra. The Director of this film is Nitin Kakkar. The Movie is set to release on 14 September 2018. Jubin Nautiyal is the Singer of this Hindi song. Sawarne Lage Lyrics has been written by Tanishk Bagchi. The Music is composed by Tanishk Bagchi.